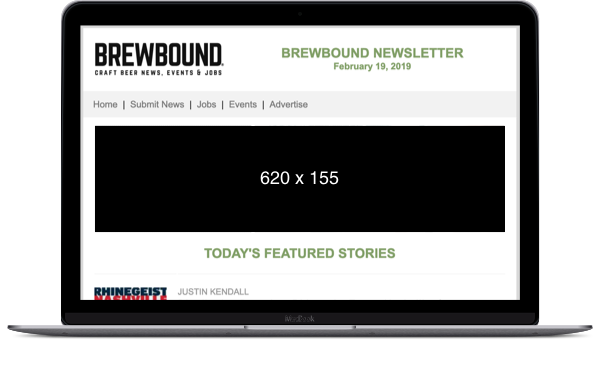 Brewbound’s newsletter publishes our industry-leading content daily to the industry’s inboxes. Get your message into our highly opened, read and clicked emails. 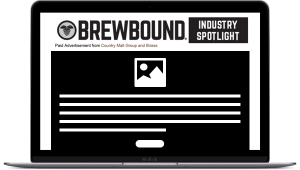 Make Brewbound’s email offerings part of every trade show effort and sales campaign. Your standalone message will be sent directly to our newsletter subscribers. Fully customizable, you have the ability to showcase a new product or service, drive booth traffic or event attendance, make an important announcement, or promote your expertise and thought leadership through content. Reach our readers with a specific message. Place your call-to-action alongside our daily news and drive engaged leads to your site. An additional channel to get your name in front of our audience.